BMWs are some of the most beautiful works of art known to automobile enthusiasts and the German automaker combines performance and aesthetics in a manner that is simply unparalleled. These vehicles are some of the very best that the world has to offer and the BMW logo has rightfully become a status symbol, a symbol of power and luxury. With that being said, narrowing down a list of BMW models into an all-time top 10 is no easy task. Let’s take a closer look at the ten best models that this company has rolled out throughout its storied 100 year history, so that we can further appreciate each and every one. The E23 7 Series is known as the German automaker’s flagship sedan and the first of this series was considered to be very advanced for its time period. It was the very first BMW to contain its own complex climate control system, in addition to service interval indicators. 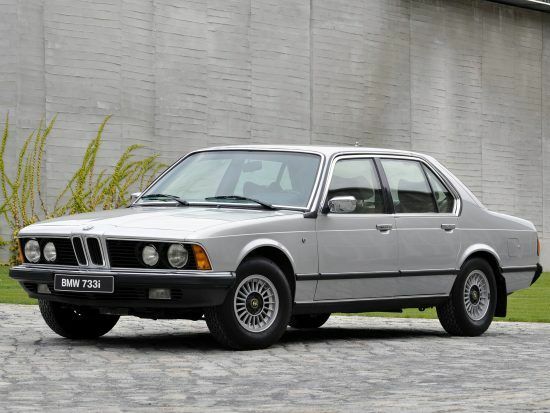 Production on the original 7 series began back in 1977, continuing until 1987, until it was finally replaced with the E32 7 Series.